One of the most obvious and enduring impacts of immigration occurs through immigrants' children. Long after immigrants pass on, their descendants will continue to shape the political, economic, and cultural life in the receiving society. 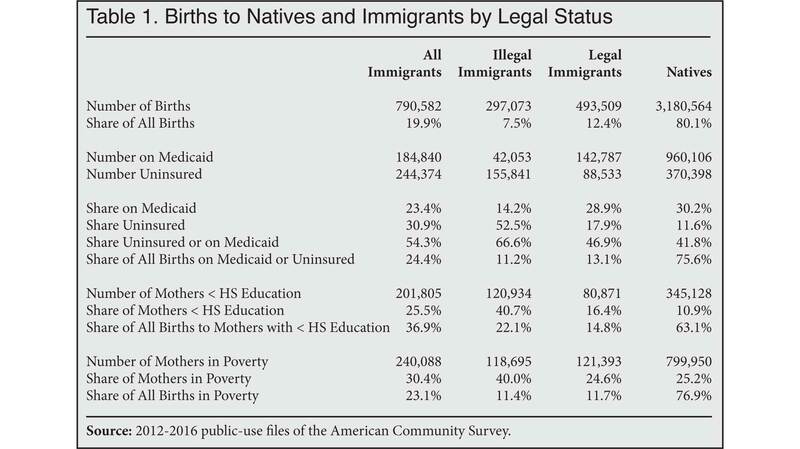 Examining births to immigrants is thus a way of measuring the scale of immigration and its impact on the United States. Because the United States automatically awards citizenship to all persons born in the country, including those born to temporary visitors or illegal immigrants, the overwhelming majority of these children will stay in the United States.